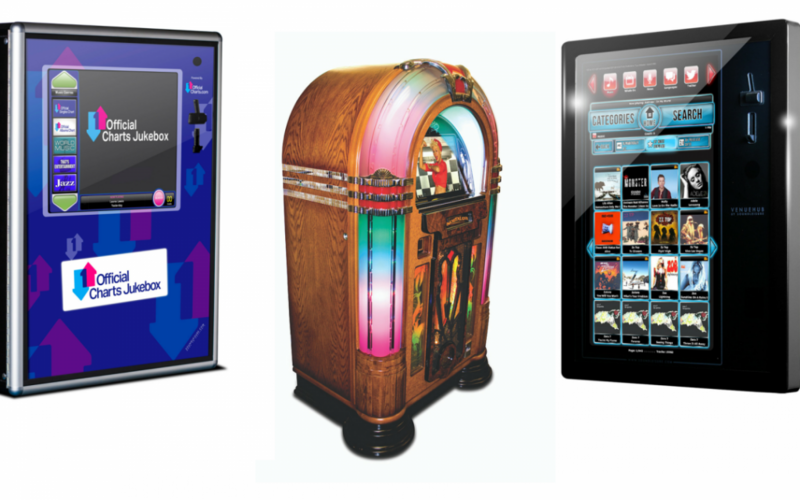 If you’re looking at ways you can enhance your bar or pub, why not consider installing a jukebox? Journalist David Wondrich from the Daily Beast has them on his wish list for 2017, alongside korn (grain spirit), Canadian grain whisky, Cordial Médoc and Italian bar snacks. Wondrich isn’t the only one wishing for a jukebox in 2017, they’ve been growing in popularity over recent years and during the last quarter, they’ve become must-haves in venues of all sizes. If you want to appeal to as wide a spectrum of punters as possible why not consider having one? You can choose to hire or to buy, the decision is yours. Not only will having a jukebox inject some fun (especially when a classic comes on and people sing along) but it can boost your takings too. It won’t be on all the time which means that it won’t irritate those looking to just enjoy a quiet drink either. An exciting food offering – whether it’s a full menu or just interesting bar snacks. A craft beer weekend – it’ll take a lot of organising but could be a huge event. Battle of the bands competition – Showcase local talent on a traditionally quiet night in the week. For more great ideas, why not contact the team at Manco Automatics? 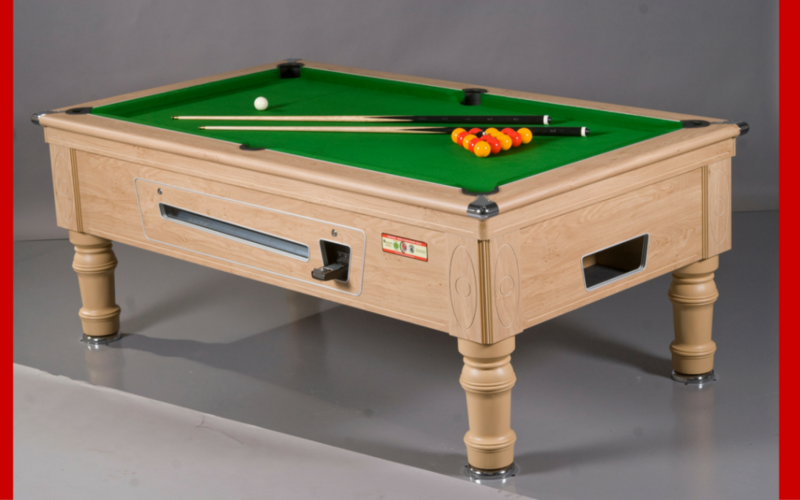 They have all the entertainment equipment you could need for your pub or club.